Finally a site to promote ClickBank products in BULK! ClickBank is one of the largest paying affiliate network system. The earning potential with Clickbank products is virtually limitless. Just imagine, 50–75% commission on sales, with earnings up to $75 on just one single sale. 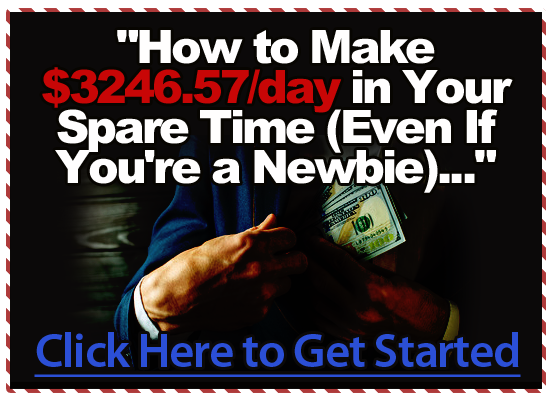 While the average commission of a Clickbank product is varied between $20 and $40, you could make a considerable income every month, even if you manage to sell only a few products! 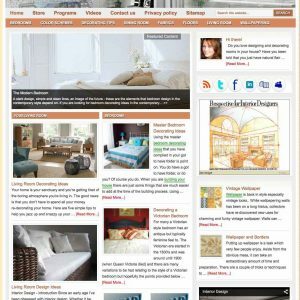 The site is entirely automated, very easy to use, has zero maintenance and is perfect for beginners. Promote the entire ClickBank Marketplace! 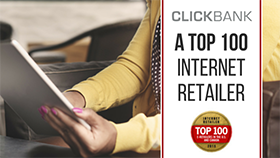 ClickBank has been rated among the Top 100 Internet Retailers (here), which demonstrates that demand for informational products (after the initial ‘boom’ in recent years) is still incredibly high, and that ClickBank is still the #1 ‘Digital Marketplace’. Additionally, ClickBank is also the world’s largest paying affiliate network system, with 50–75% commissions (!) on sales, compared to for example Amazon’s 4-6%. For example, we promote a couple of products here on our own website: Google Sniper and CB Passive Income. Every time they sell (which is a few times a month), we get $25 with one and $44 with the other (that’s for a single sale!). The problem with ClickBank though, is that their marketplace consists of a large number of products (e-books, software, video series etc. ), which have to be promoted individually. 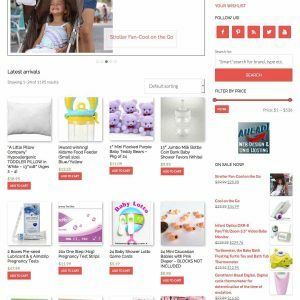 We’ve often been asked to make a site to promote ALL their products, which as it is, is impossible since they do not offer any tools for bulk promotion. 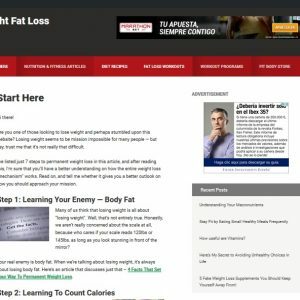 The solution is to use a third party, in this case cbproads.com, the only company that offers ‘redefined’ (as they say) ads of each Clickbank product. 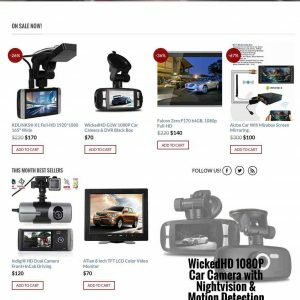 Every Clickbank product is reviewed manually, junk or dead products are removed, images are extracted, and products get constantly updated. Additionally, they offer tools to make all these products presentable on a (properly designed) website. 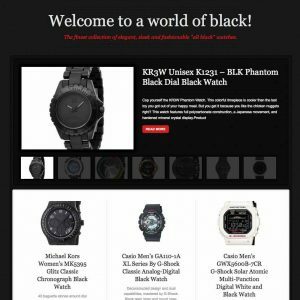 With this site, we have used one of their WordPress plugins, which not only shows CB products but also allows defining of Rank Value, Gravity and many other parameters (best-sellers, new releases etc., as per site homepage). 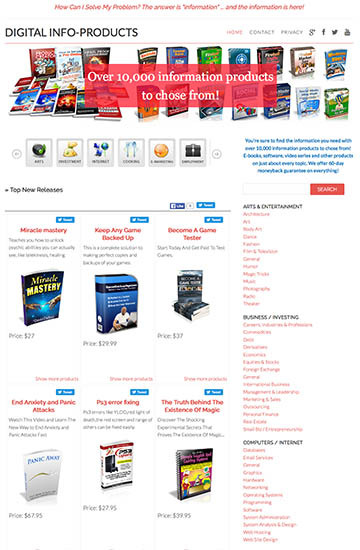 Additionally, the site shows ALL ClickBank categories, with plenty of products each, so we have thousands of products. All this comes with very little impact on the site because all links redirect to the product page, where visitors will make their purchase so that you will get a (large) commission. Speaking of earnings, there is obviously a little investment involved to pay for all their work. CBProAds ask a $44.95 (one-time) payment, however, you can still sign up and use and promote our site without paying anything. In this case, commission’s earnings are split 50/50 between you and CBProAds (details here). This seems fair to us and we recommend signing up for a free account and upgrade only when the site generates some income. This way you have nothing to lose. Obviously you will also need to be signed with ClickBank, which is also free. (Another advantage of ClickBank/CBProAds is that they accept everyone, and signing up takes a minute, they don’t even require to see your website). Dealing with third parties software is often complicated, so we have tried to design the site the best we could. We have also added more affiliate adverts such as AdSense and Amazon to help with conversions. We have used the latest code, fully mobile responsive, a nice slideshow at the top, graphical menus, ALL the categories displayed, social icons in the menu, and our usual attention to details. 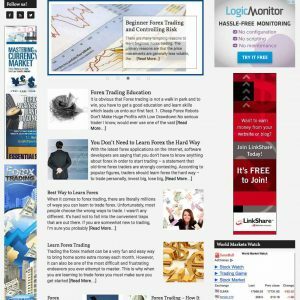 We believe that a site promoting all ClickBank products like this one has never been seen before.